Holidays are for spending with family and friends however when one has moved far away there are only two choices – travel to be with the ones you love or stay home and make the best of it. 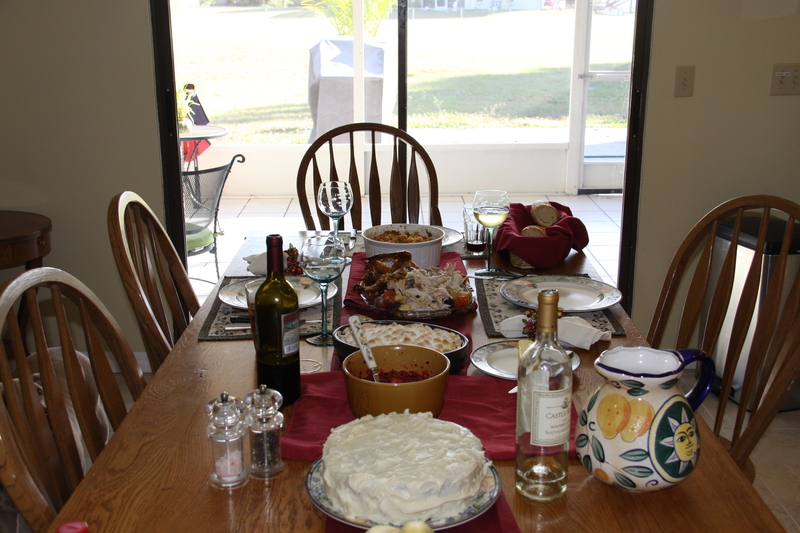 We had anticipated sharing Thanksgiving with friends from upstate New York however this fell through. 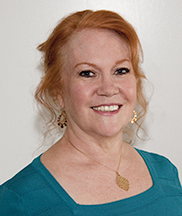 Additionally I am working with some home buyers and didn’t want to leave them in the midst of their search. So this year I decided that we will start new traditions in a new place and would start by cooking a traditional Thanksgiving dinner. As you scratch your head in wonder about that sentence, let me rush to explain that our meals aren’t typically traditional. 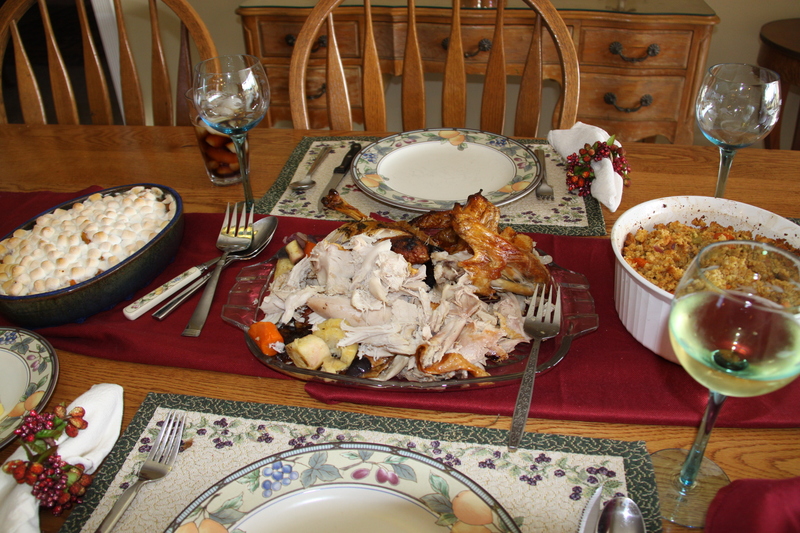 Oh sure I’ll have the turkey but it will be accompanied by foods from other cultures and countries. Perhaps the funniest Thanksgiving meal I prepared was to include a vegan guest. I was truly out of my element! Every vegetarian dish I had in my repertoire had cheese, mayonnaise, or some other verboten item! I seemed drawn to them like a moth to a flame. It didn’t help that the guest was rude enough to make sure I knew where I had failed miserably. Needless to say, she’s no longer in our lives! This time I decided I would have an Americana meal – albeit with a Southern influence. I spent days collecting recipes from friends and online resources. Then I “doctored” them up to fit my creative streak. For 25 years we lived in the northeast and the oven blasting all day was a pleasant change from the bitter cold outside. While the mornings in Florida during this season are a cool 60 degrees, midday it was 80. So be it. I just ramped up the air conditioner and went for it! 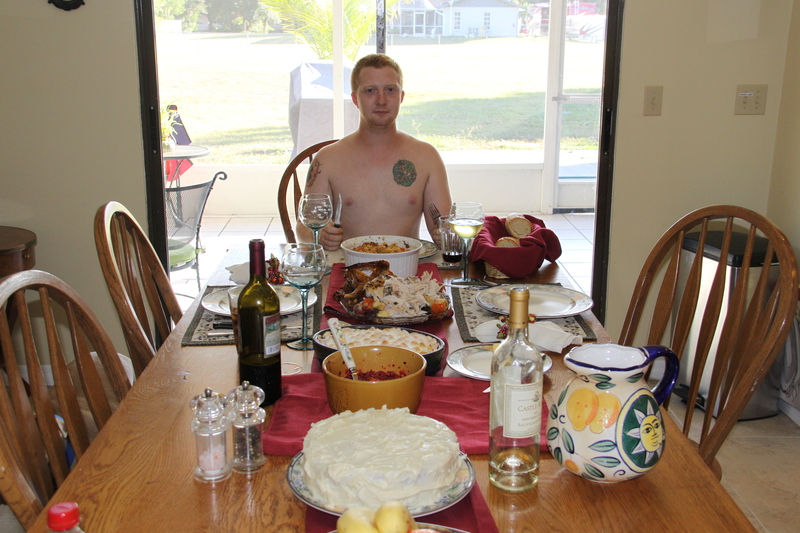 Trevor cracked us up by coming to the table with no shirt on, just to emphasis the difference between the season he grew up with and the one we experience now. Next year I’m sure our table will be set for more than three. We will meet new friends, family will join us, and we will be settled. Perhaps we will help to feed the hungry, the homeless. Maybe we will have a huge community potluck outdoors and enjoy the incredible Floridian weather. The possibilities are endless, but this time we enjoyed our private feast and the transition between what was and what can be. 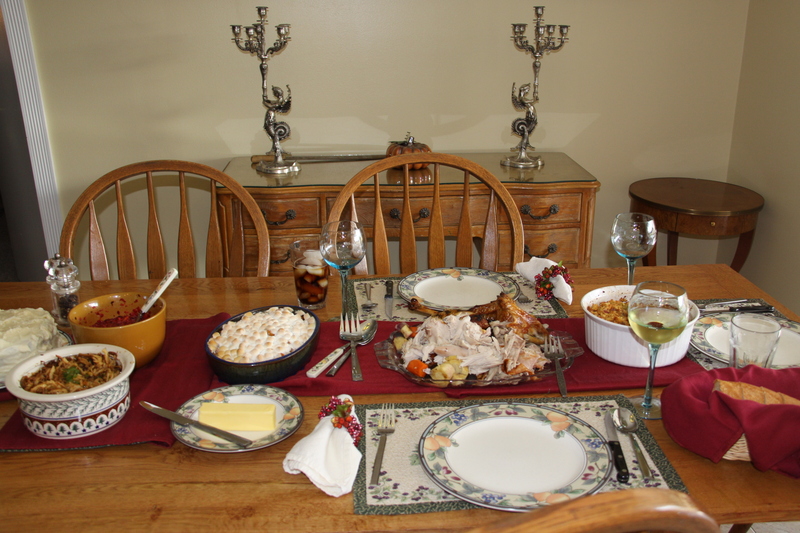 Here is our menu for Thanksgiving 2010 – Back to the Basics! In honor of a season of love and giving I’m providing two recipes. Enjoy! Preheat oven to 350 degrees. Dice all of the veggies and put aside. Peel and cube the pears, cover them with honey and put them in the refrigerator. Cut through the chestnut skins, scoring them in an “X”. Place on cookie sheet and put in oven for 20 minutes. While the chestnuts are roasting, melt the butter in a pan and cook the veggies over a low heat. Peel and cube the apple and include it with the veggies (I didn’t want you to do it too early or it would turn brown). Once all the veggies and apple are cooked, mix them with the cornbread stuffing. Bring the chestnuts out of the oven and let them cool. Peel them and chop the nut meat. Add chestnuts and honey infused pears to the stuffing mix. Stir in chicken broth so the stuffing mix is moist but not clumping together. Place in a casserole dish (or stuff the bird) and lightly bake. This entry was posted in Florida, Recipes and tagged Art Smith, Bob Wilson, Bob Wilson photography, Clinton St. Baking Co & Restaurant, Cornbread Stuffing, Holiday meals, Hummingbird Cake, Neil Kleinberg, photographer, REALTOR, Shawn Phillips, Table Fifty Two Restaurant, Thanksgiving. Bookmark the permalink. Oh that cake sounds really good! Happy Day after Thanksgiving! It’s so moist! I have always loved carrot cake and this is similar but with a nice banana flavor. I woke up this morning and realized we three had eaten half a cake on top of everything else. We just kept on going back for more (and more and more). I even had a small slice for breakfast! Oh that cake recipe sounds really good! Happy Day after Thanksgiving!